JERUSALEM (JTA) — Benjamin Netanyahu’s week had been carefully scripted: Less than one month away from Israeli elections, the prime minister was traveling to Washington, DC, to meet with US President Donald Trump. 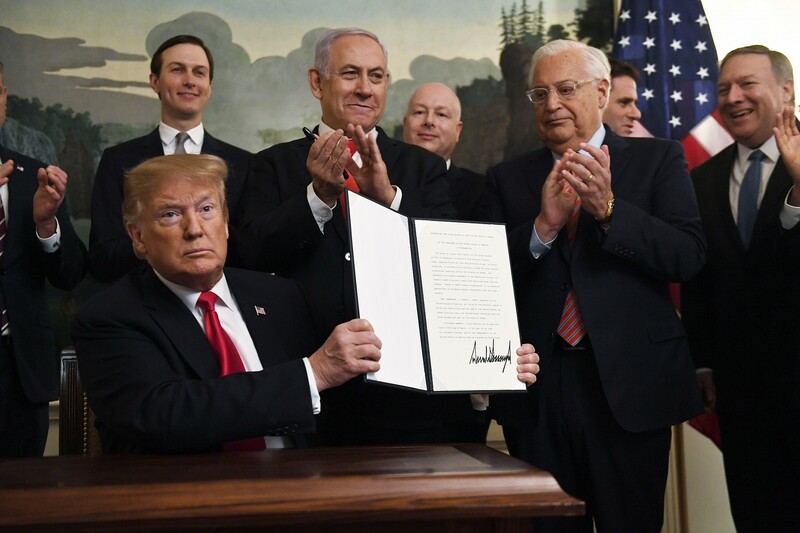 A friendly photo op would become even friendlier when Trump announced that he wanted to recognize Israeli sovereignty over the Golan Heights. 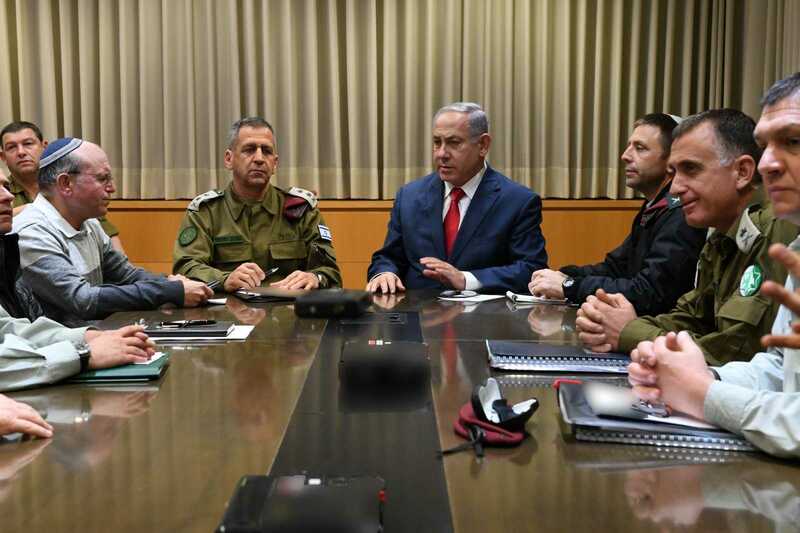 From there Netanyahu was going to speak to the annual conference of the American Israel Public Affairs Committee, reminding viewers back home that he is the essential man in shepherding the vital US-Israel relationship. 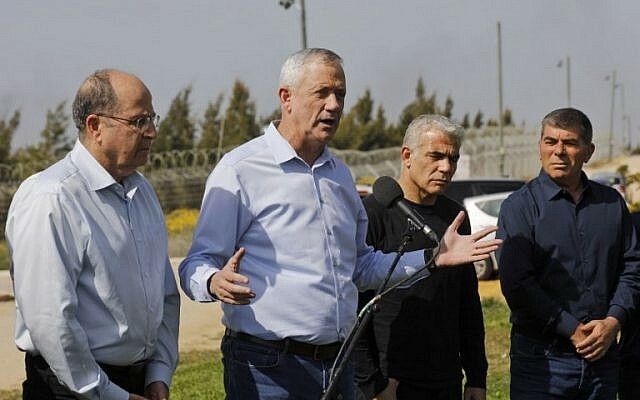 Some political pundits mused that the prime minister may have welcomed a limited conflict with the Palestinians as a way of shoring up his security credentials in a tough re-election race. 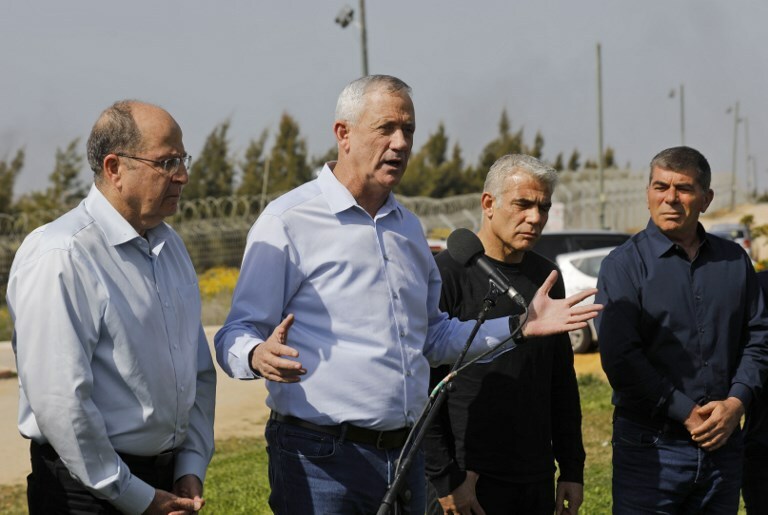 His main rivals, the centrist Blue and White alliance, include three former IDF chiefs of staff among its leaders: Benny Gantz, Moshe Ya’alon and Gabi Ashkenazi. 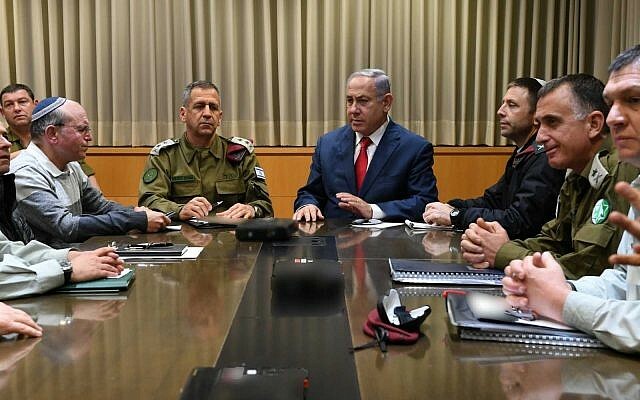 Despite his security bona fides, however, risking an escalation would be an extreme political risk for Netanyahu, said Yohanan Plesner, president of the Israel Democracy Institute. 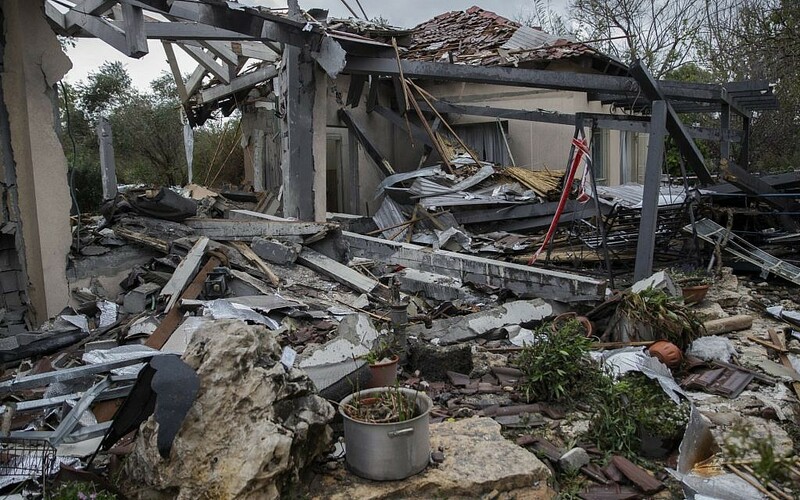 Figures released Monday by the Israel Democracy Institute show that while 60 percent of the Israeli public thinks the Israel Defense Forces is dealing very well with maintaining security along the Gaza border, only 22% thought as highly of the government’s handling of the conflict. 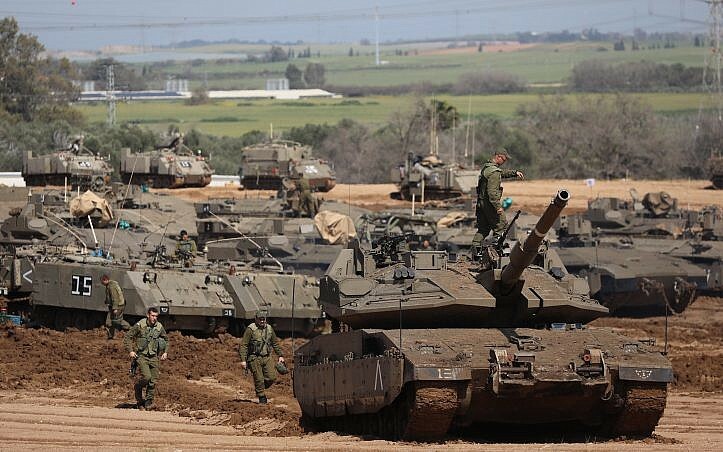 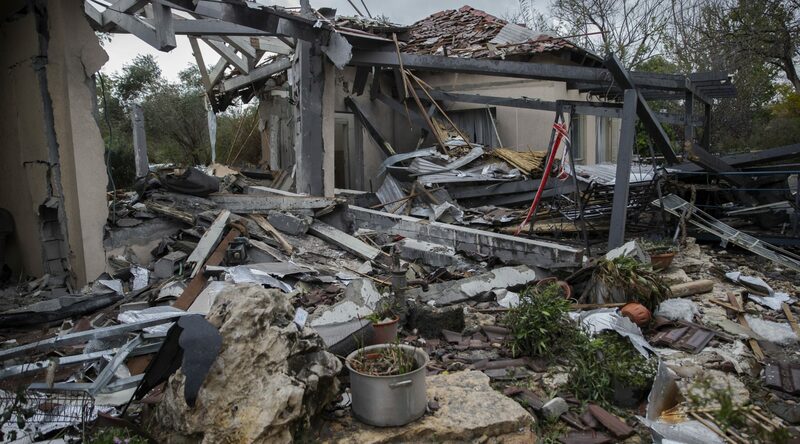 (Israelis trust the military more than civilian decision-makers as a rule.) 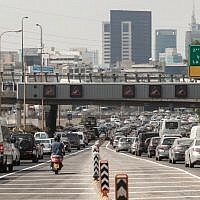 And while nearly 70% of Israelis approved of Netanyahu’s decision not to launch a large-scale operation in Gaza in late 2018 in response to similar provocations, a Midgam poll conducted in November showed that nearly three-quarters of Israelis initially expressed disapproval of the prime minister’s handling of that escalation.